Nulab’s products often make their way onto Twitter through prospective and existing customer tweets all the time. It’s important to us that we listen to feedback from our customers no matter where it comes from, but tweets can be hard to keep track of. 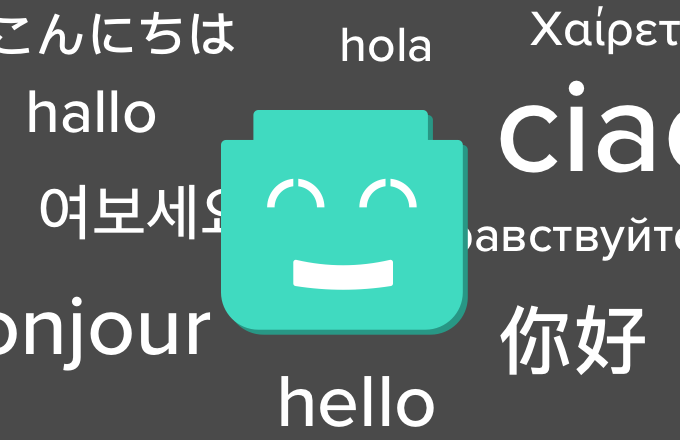 That’s why we created a Typetalk bot that notifies us any time a person tweets using one of our product names, like Typetalk. 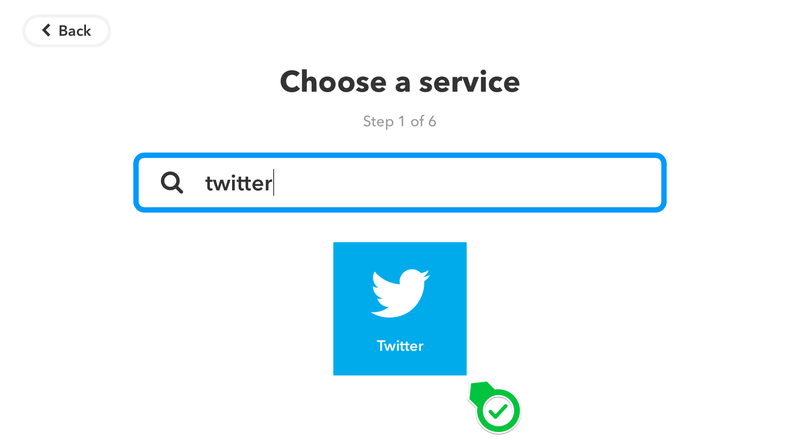 You can track important keywords on Twitter, too. 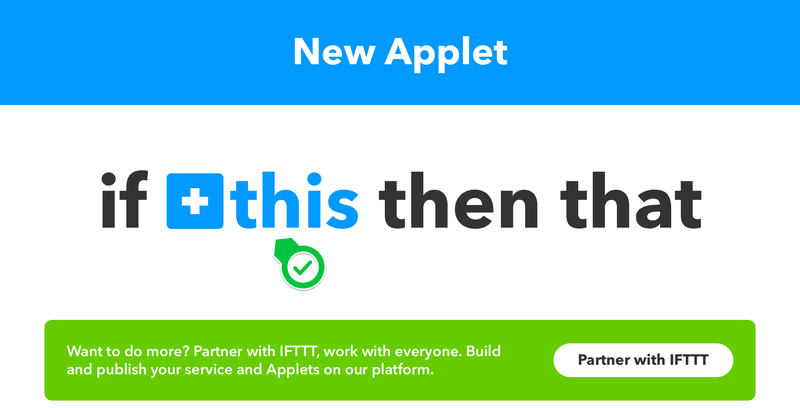 All you need is the help of a little web service called IFTTT that helps you define “IF” and “THEN” directions. Just follow these steps. 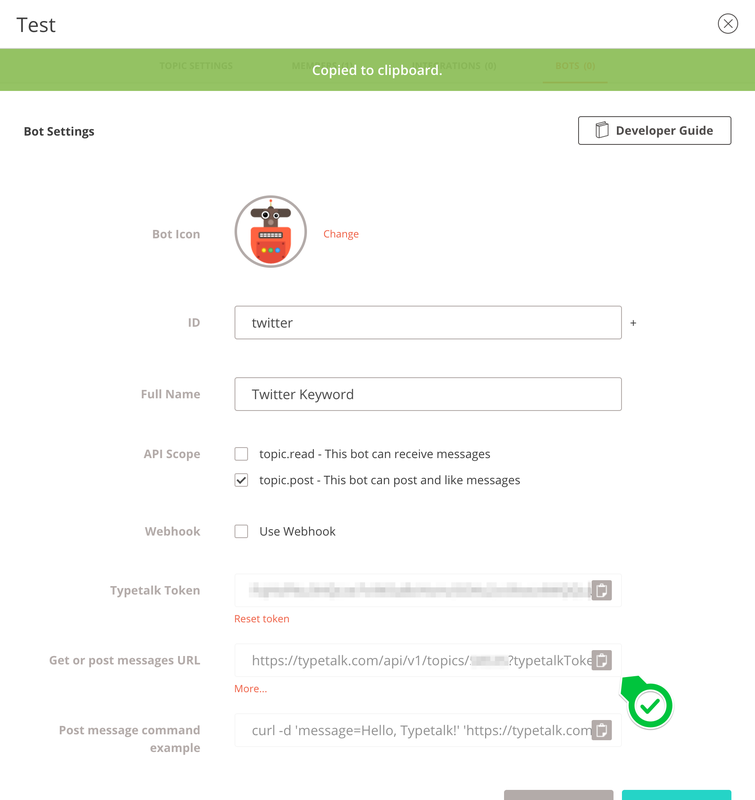 First, create a bot using the Topic Settings of your designated Typetalk Topic. Make sure to check the “topic.post” option for the API Scope, so your bot can post messages. 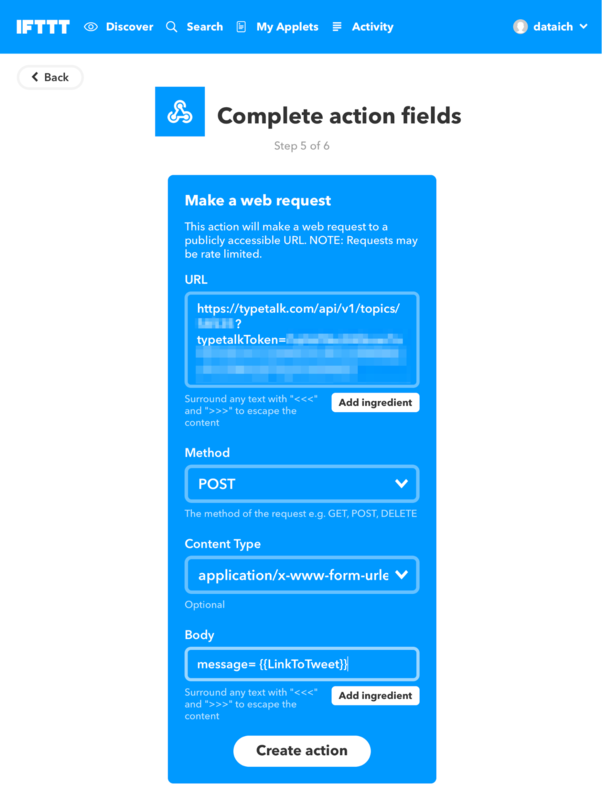 Once you hit create, you’ll see a “Get or post messages URL” on the following page. You’ll need this link later on. Next, we need to set up a formula in IFTTT that tells our bot what to do. If you don’t have an account, you can set one up for free. Once you’ve created an account and logged in, select “New Applet” from the upper-right-hand menu. Next, click “this” to search their database of applications. Search for Twitter, and select it. Select “New tweet from search”. 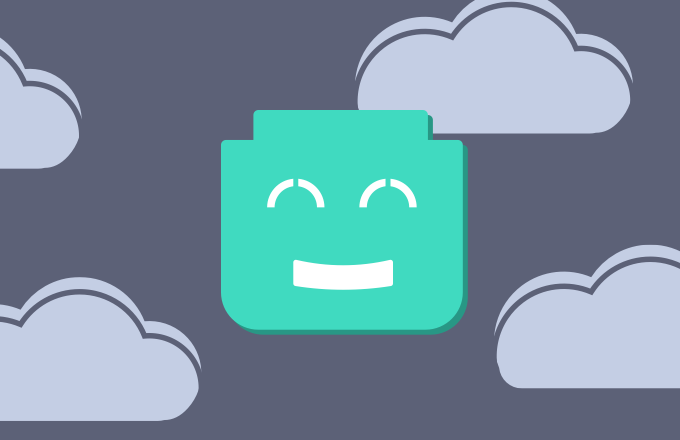 For our bot, we wanted notifications for all of our products, so we used the following search operator: “Backlog OR Cacoo OR Typetalk exclude:retweets”. Use any of the advanced search operators used by Twitter. When you’ve finished, click ”Create trigger”. 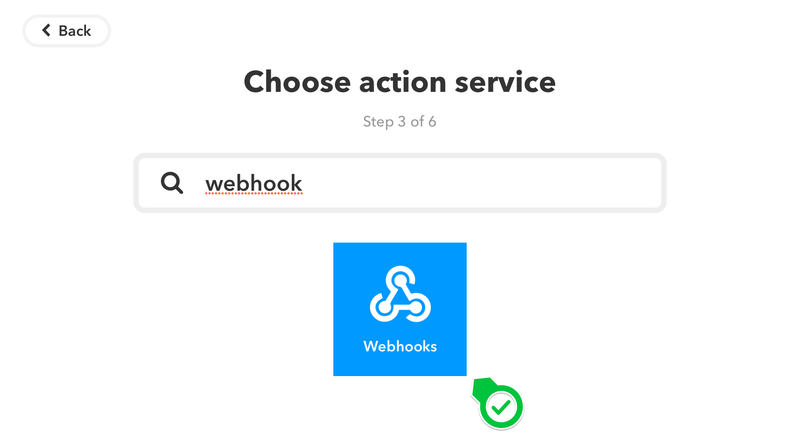 Enter ”webhook,” and select it. 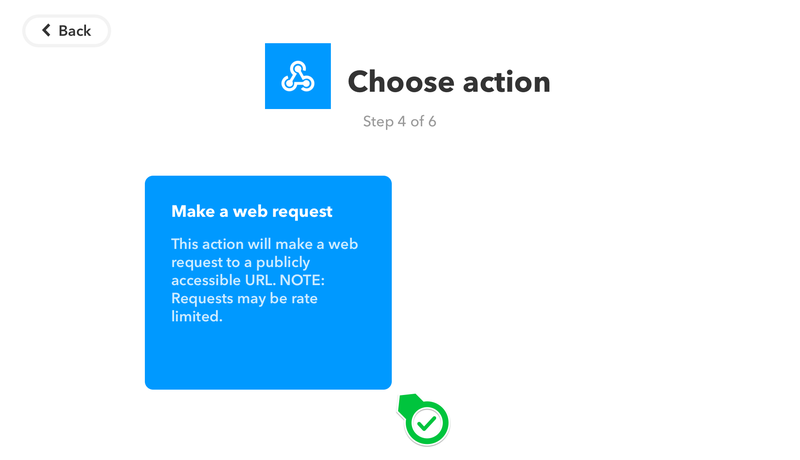 Select “Make a web request”. Enter the following, and click “Create action”. We’re creating an IF/THEN formula using IFTTT. 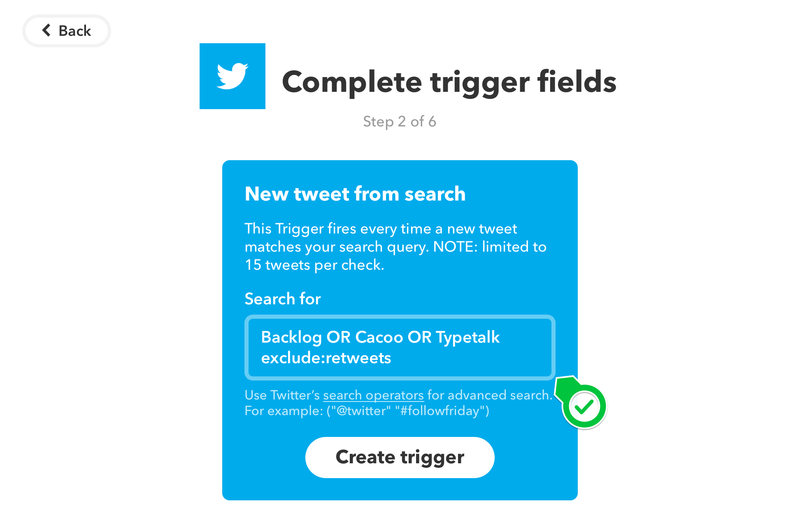 In this case, we’re saying “IF someone tweets about Typetalk, Backlog or Cacoo, THEN post a message to this Typetalk Topic.” Your IF keywords may be different, but you should use the same THEN. 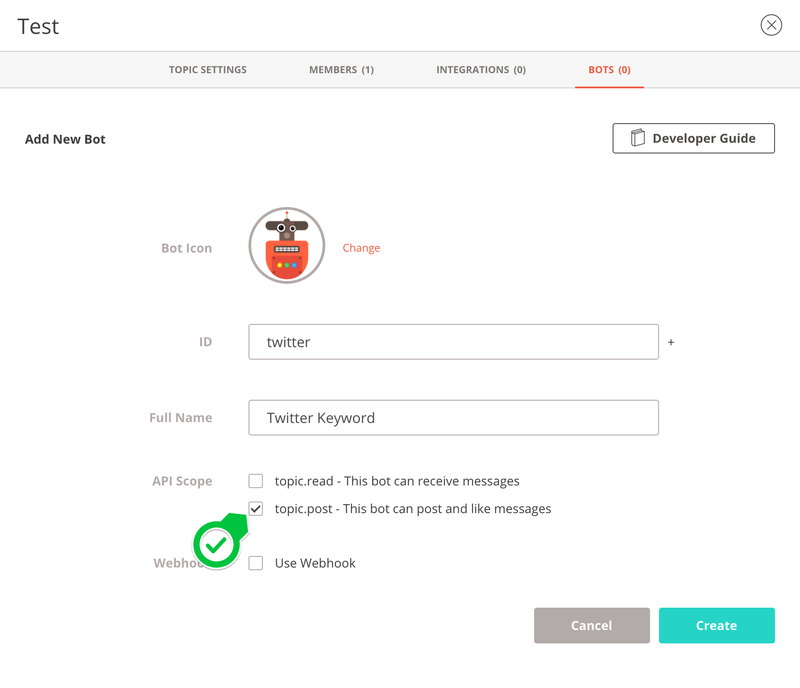 Send out a test tweet with your keyword(s) to ensure that your bot is working. You should receive a Typetalk notification in your designated Typetalk Topic shortly thereafter. 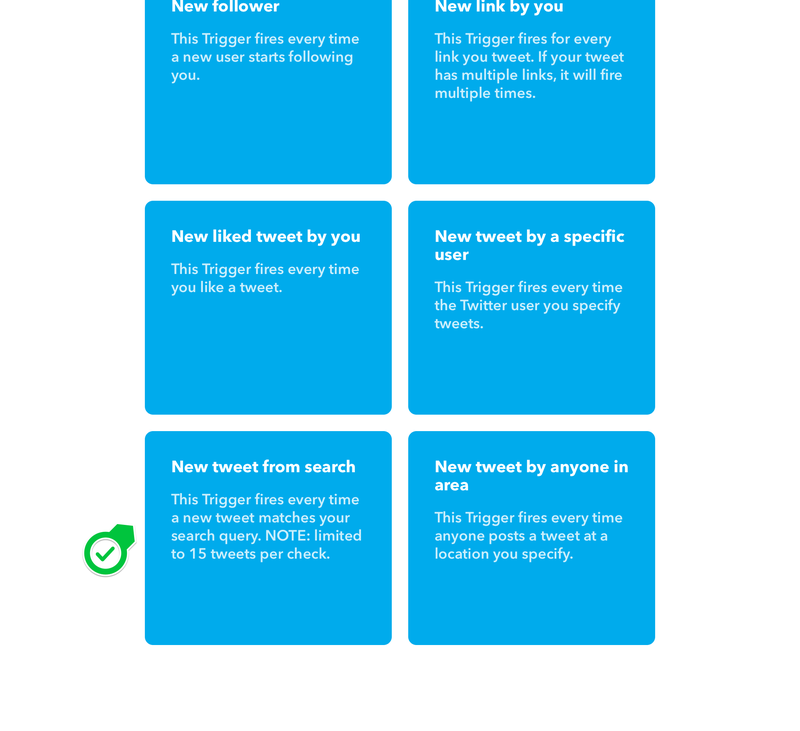 Never miss an important tweet again! 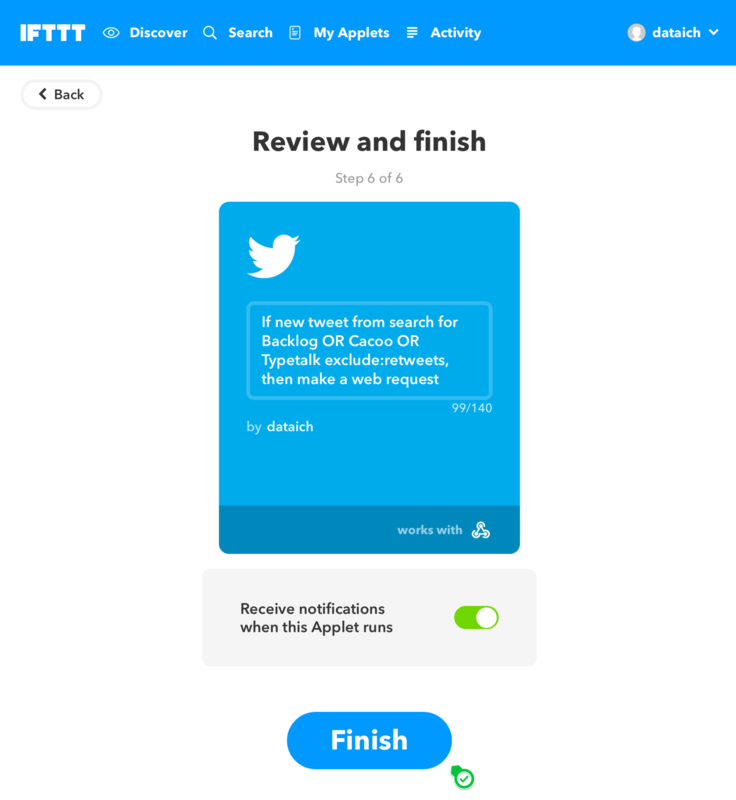 Plus, stay in-the-loop on important social media conversations without ever having to leave your favorite chat app.